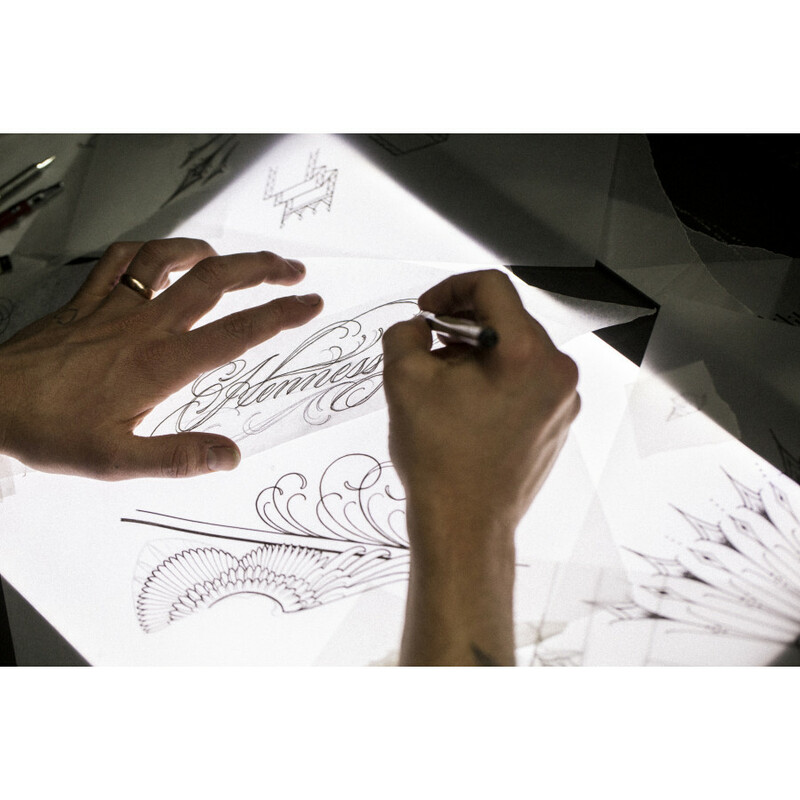 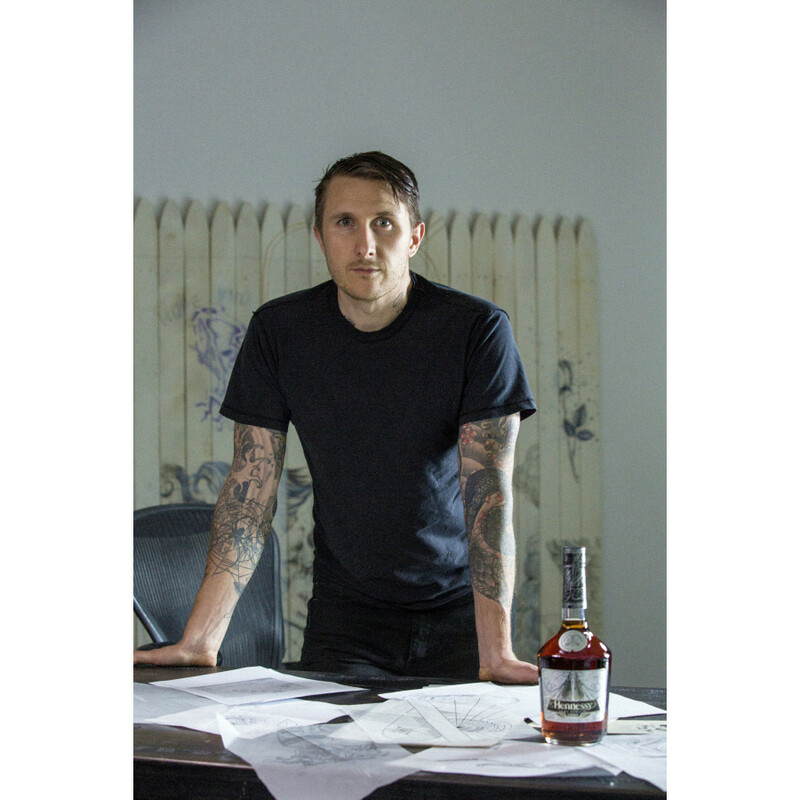 On 27th of June Hennessy introduced a new Hennessy VS Limited edition together with Scott Campbell, a New York–based American artist and tattoo artist. 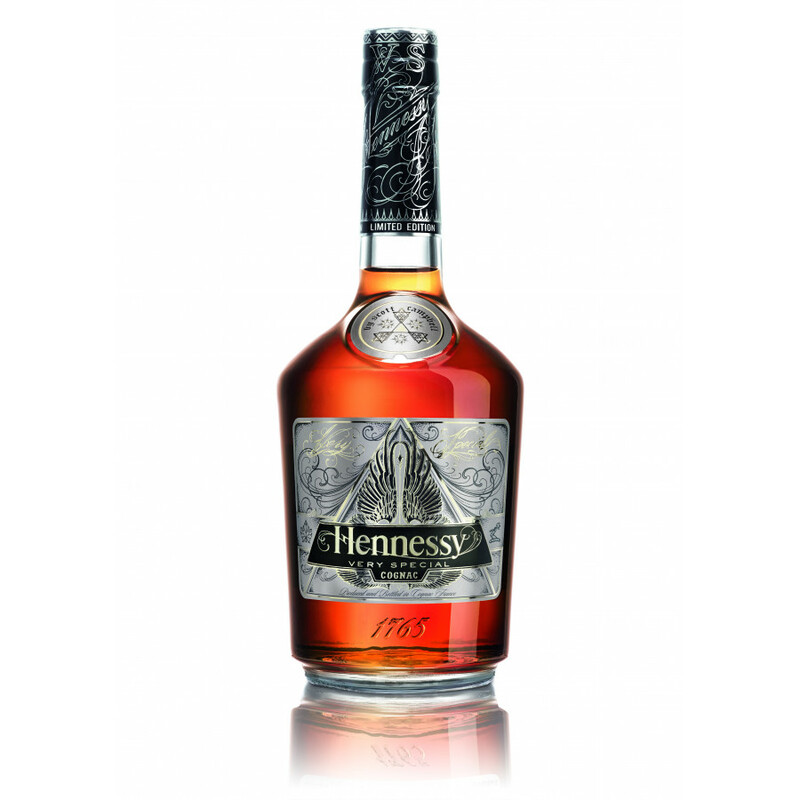 This bottle is a limited edition, that means it will be sold out pretty soon. 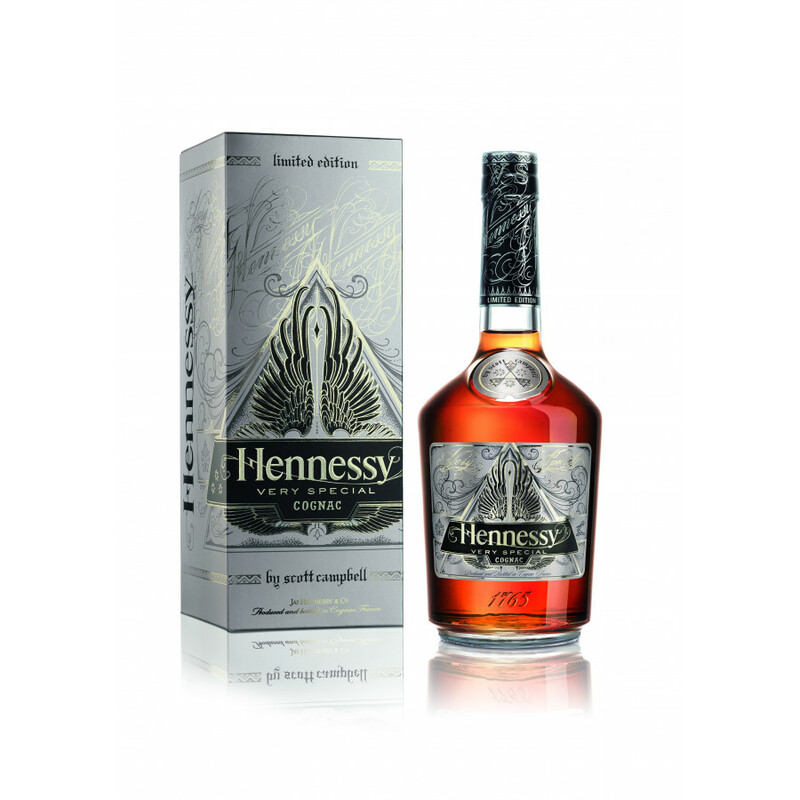 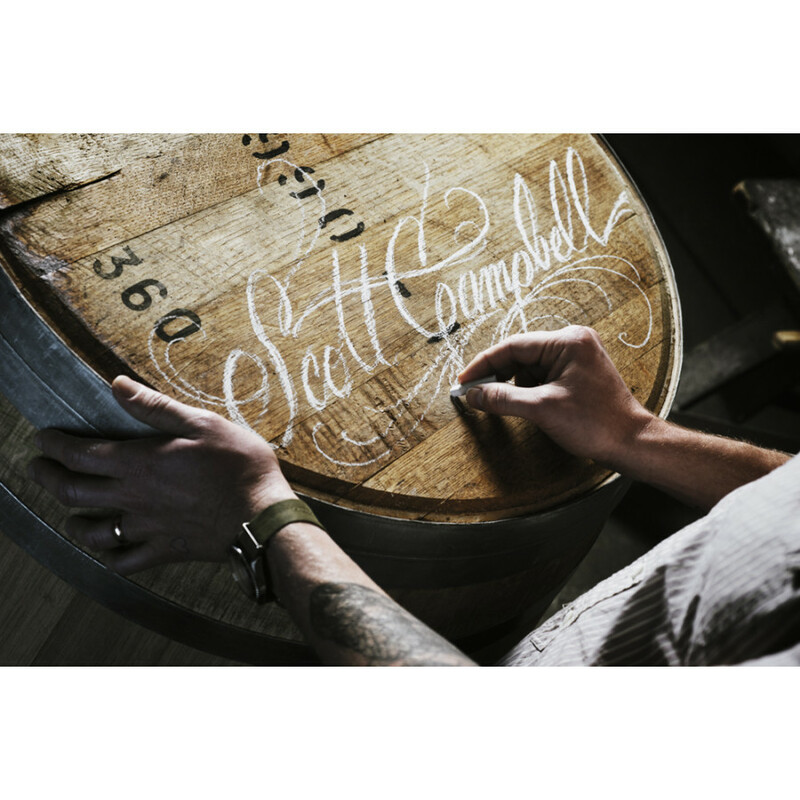 Read more about this bottle in the blog: Hennessy Scott Campbell Blog Article.